This week we have another puzzle from Radler. What is Risqué about it? It’s all in the mind! 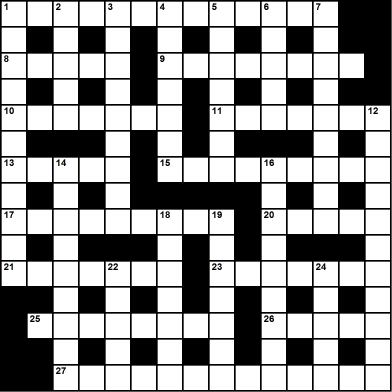 If you prefer your puzzles on paper, a pdf of the puzzle an be downloaded from here or from the interactive version.